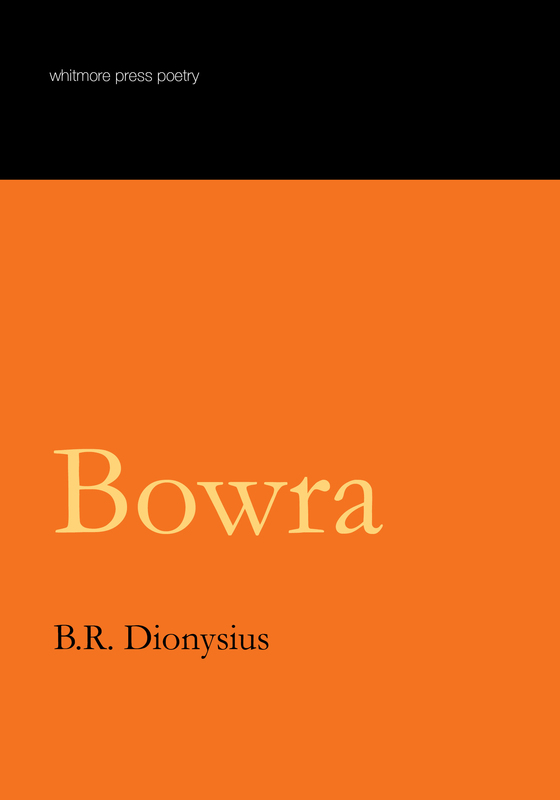 Whitmore Press is pleased to announce that Bowra, by B.R. Dionysius, co-winner of the 2011 Whitmore Press Manuscript Prize, is now available, and will be launched in Melbourne, Ipswich and Brisbane as follows. Copies of Bowra will be available at the launches for just $20 (RRP $22.95). Can’t make the launches? Have Bowra sent to your door by ordering from our titles page.